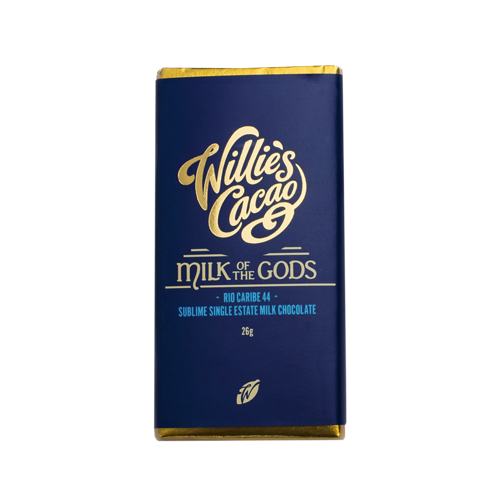 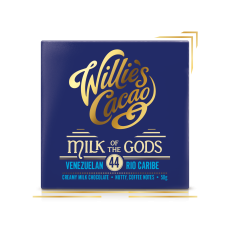 Had the Aztecs eaten milk chocolate, this is how I’d like to imagine they would have created it. 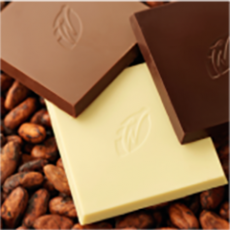 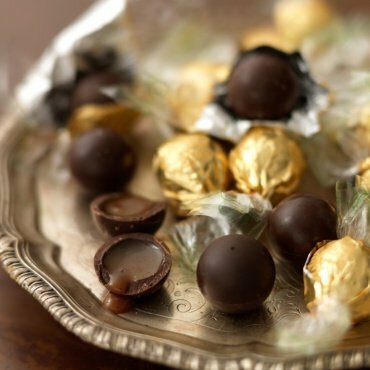 Silky smooth with the exquisitely layered notes of the cacao dancing with the milk. 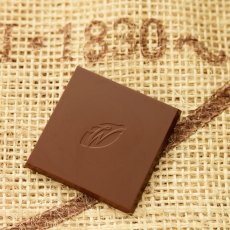 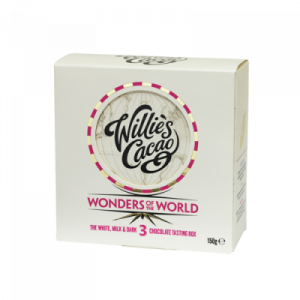 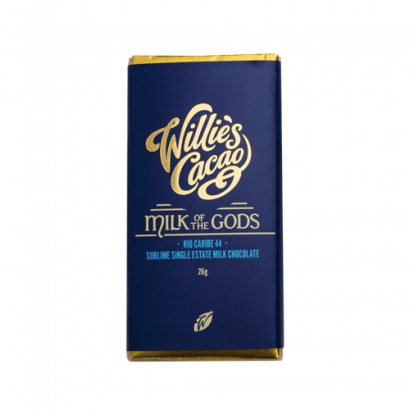 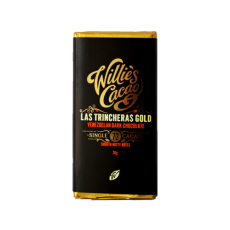 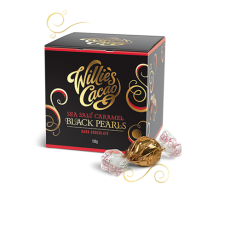 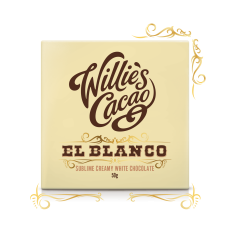 This is a delicious milk chocolate, as ever, it comes down to beautiful ingredients and perfect balance. 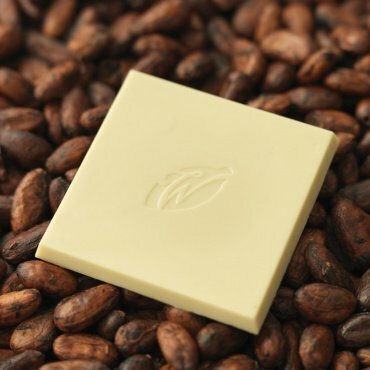 Cacao from the Hacienda San Augustine estate near the magical Rio Caribe, cacao butter from Barlovento, sugar cane from Guadeloupe and British milk. Nothing more, nothing less, simply sublime. 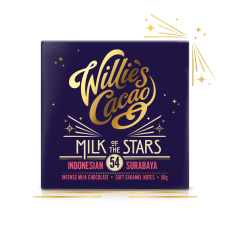 Milk Chocolate- Cocoa solids: 44% minimum.